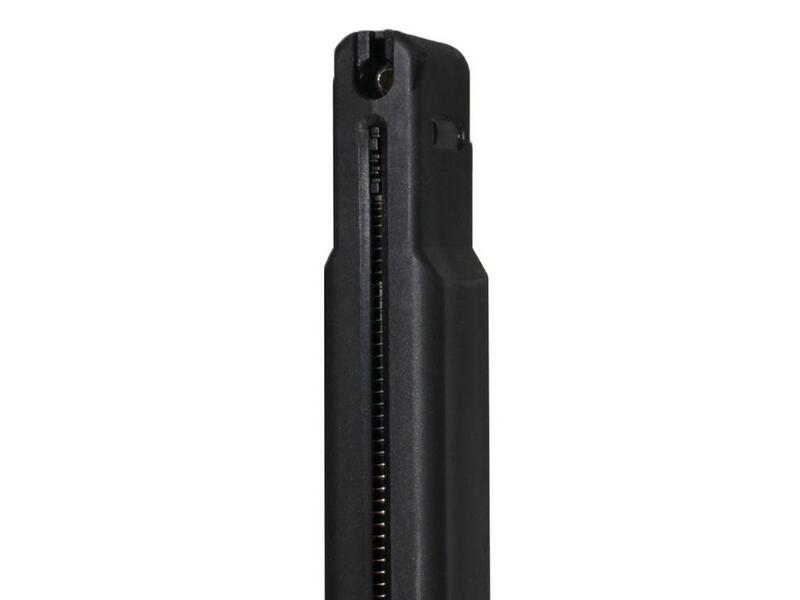 Cobray Ingram MAC-11 27rd BB Magazine |ReplicaAirguns.ca | New Website! 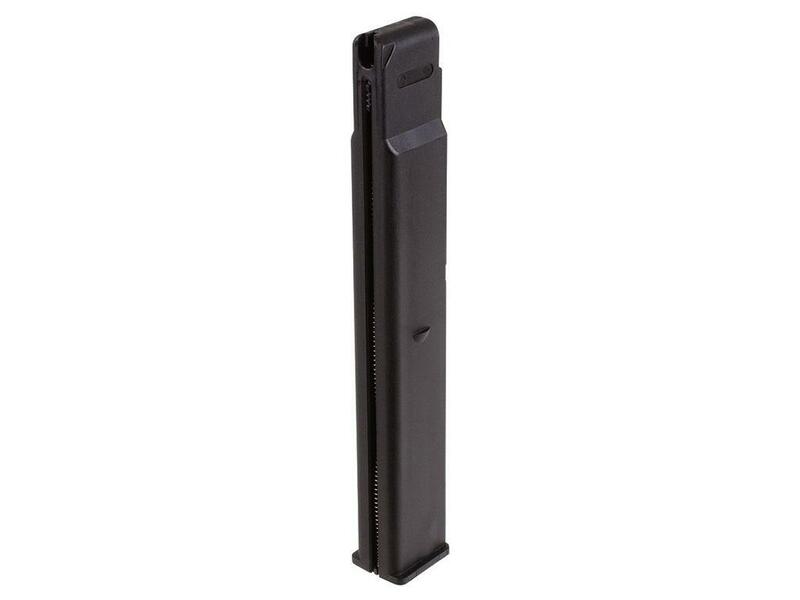 Comments: Stay in the fight with your extra mag. 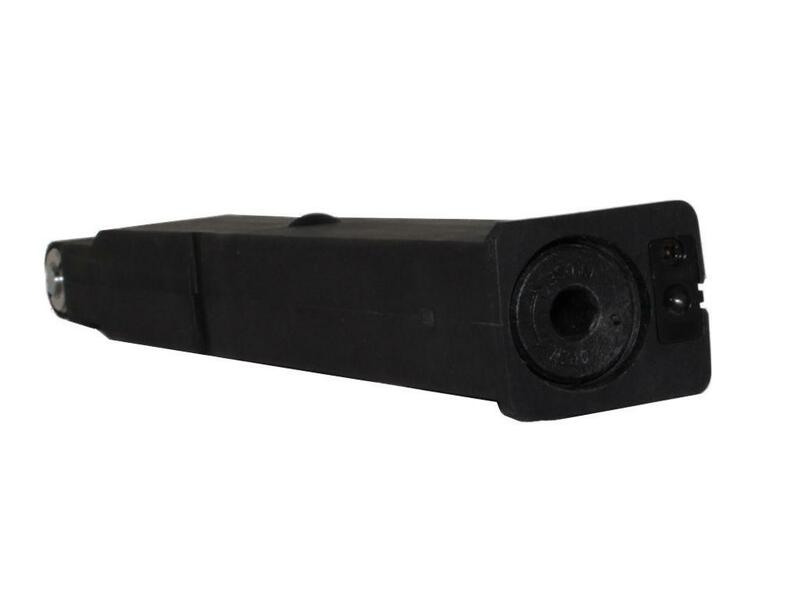 The Cobray Ingram MAC-11 BB Magazine holds 39 rounds of 4.5mm steel BBs and is compatible with the Cobray Ingram MAC-11 Airsoft CO2 BB Pistol.